King Felipe today made his most direct comments against independence efforts in the Autonomous Community of Catalonia. 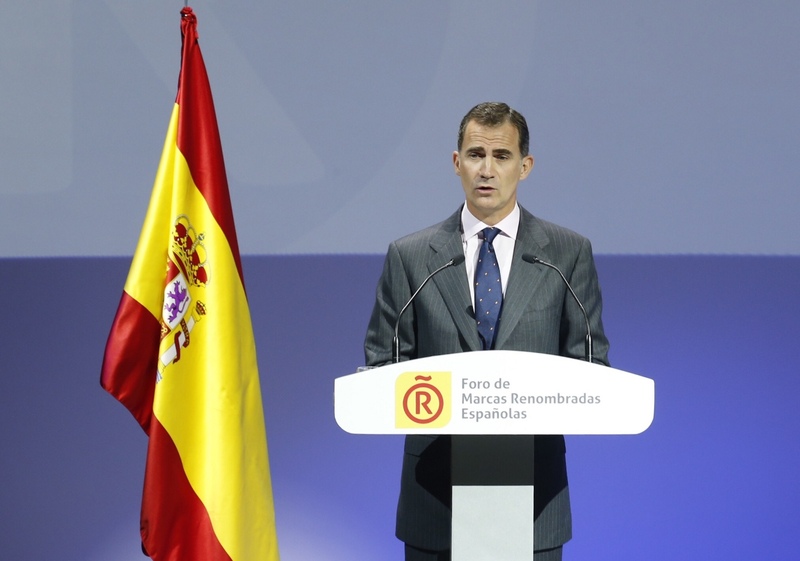 “Today I want to transmit a message of serenity and confidence,” said His Majesty during an event in Madrid. Posted on November 12, 2015 by talkingwithamericansPosted in UncategorizedTagged Catalonia, Catalunya, King Felipe, Spain.